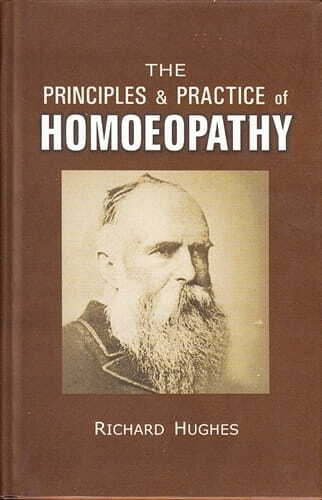 We have the pleasure to announce the publication of this immortal work of Dr. Hughes, which according to the celebrated Dr. Dudgeon is "Unrivalled in Homoeopathic Literature and which must long serve as the text-book for Homoeopathic Students and Practitioners," and "a complete survey of all diseases and their rational Homoeopathic Treatment." The special characteristic of this book is that Dr. Hughes, himself a great physician, has thoroughly availed himself of the experiences of his predecessor and colleagues allover the world, enriched by hi own, and has never been wanting in recommending the findings of others, whenever necessary. In short the votaries of Homoeopathy will find in this book o reference, the methods of treatment of all the great Homoeopaths of the 18th and 19th centuries, with a man of Dr. Hughes' skill and experience to guide them.